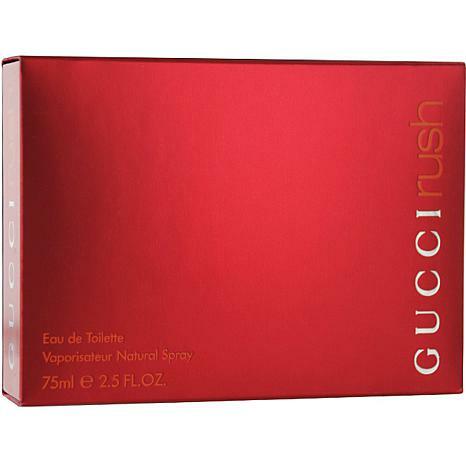 Launched by the design house of Gucci in 1999, Gucci Rush EDT Spray 2.5 oz is a womens fragrance that possesses a blend of African freesia petals, Peach, Californian gardenia, Coriander, Damask rose Gucci Rush is recommended for casual use. This item may not ship to Alaska, Guam, Hawaii, Puerto Rico, or the Virgin Islands using a ground shipping method. Please select an air method when ordering this item for those locations. All Orders must also have a physical address and not a P.O. Box. This has always been one of my very favorite scenes, so I was sooo happy to see it was available at HSN. 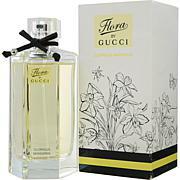 I get compliments every time I wear it!. It gets 5 stars from me!